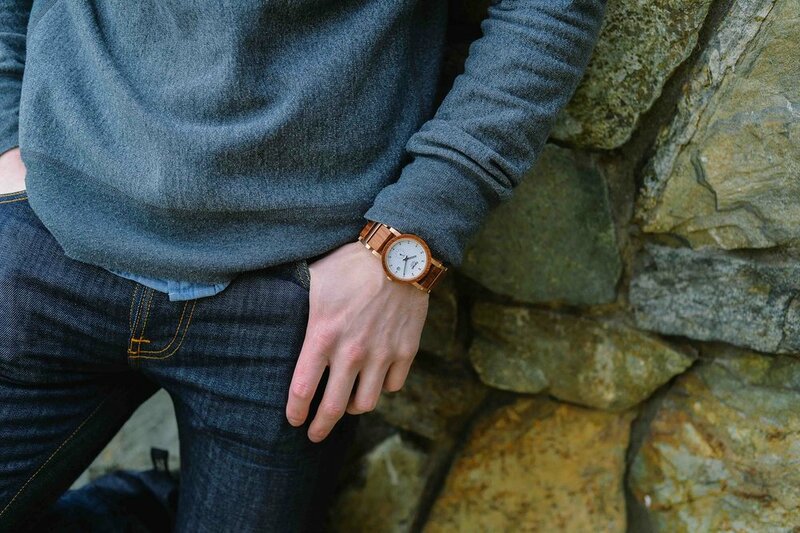 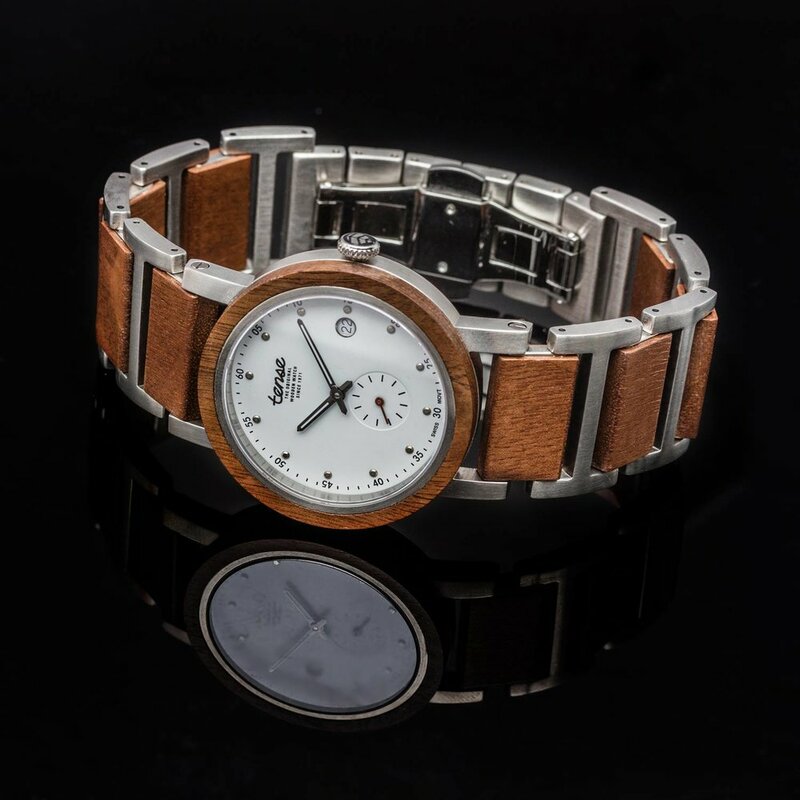 Stay on track throughout the day with a wooden Hudson watch from Tense. 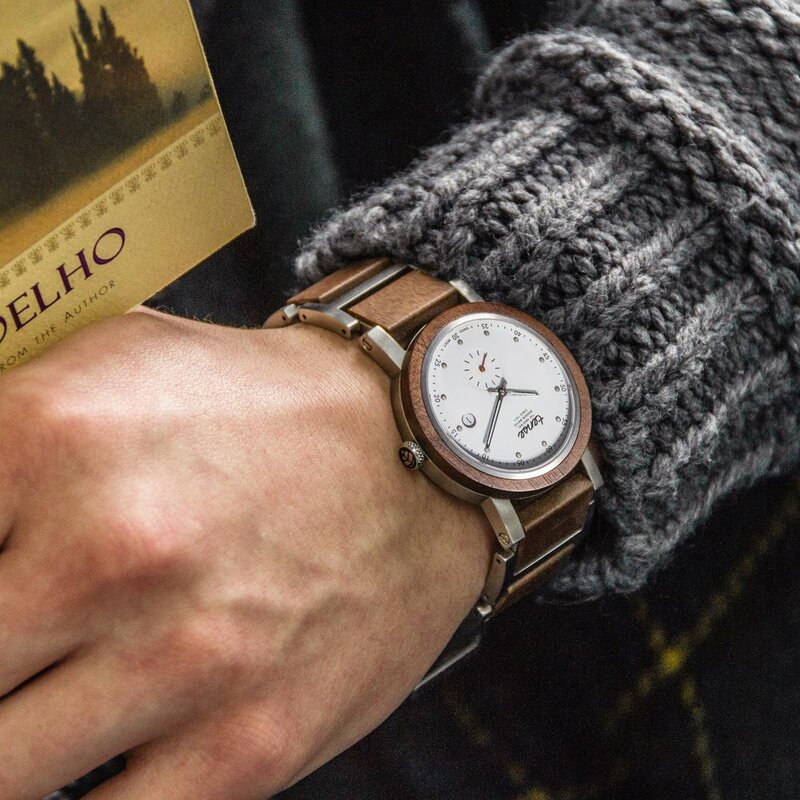 Classic, elegant and stylish, the Hudson watch will complement any outfit and adventure. 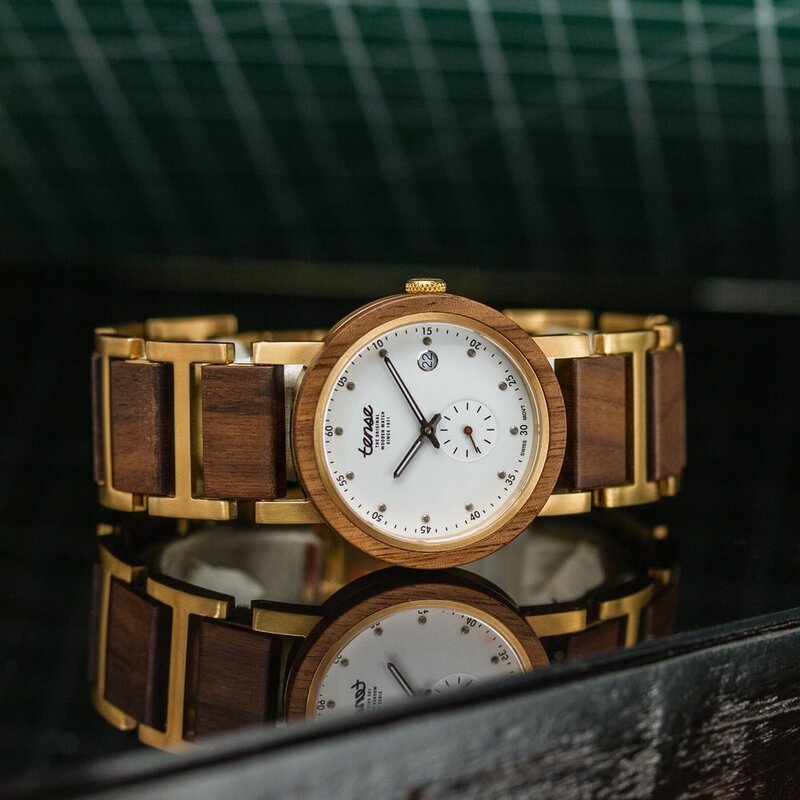 Each watch is handcrafted in Vancouver, British Columbia with 100% recycled or reclaimed wood and is powered by Miyota Watch Movements from Japan.